Put your classroom knowledge to the test with an IMAX internship program. IMAX has a variety of summer internship opportunities for talented students who are interested in an exciting career with an established and respected entertainment technology company. IMAX offers a strong array of opportunities in marketing, engineering, HR, accounting, business, design, and others. Here we have generated a list of ‘IMAX Internships 2019’ for your help. These internship programs will help college and university students’ jumpstart their careers by providing meaningful work experience. Take a look at our complete list given below and find one that suits your career goals. Good Luck!! IMAX is now hiring creative and enthusiastic interns for the vacant position of Global Film Marketing Summer Intern. To participate in this internship, candidates should have the working knowledge of Adobe creative suite and both windows and apple mac platform. The global film marketing intern will provide project support to the Global Film Marketing team, assisting with domestic and international marketing programs designed to promote IMAX movies. 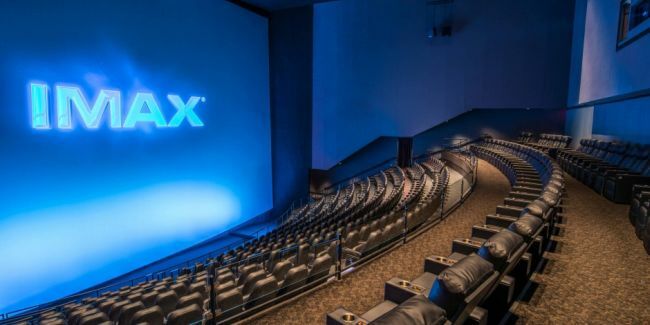 IMAX is currently accepting resumes for the vacant position of Technical Services Summer Intern. This position is open for those students who are currently enrolled in a bachelor or a post-graduate degree in electrical engineering. During this amazing internship, you will work on client projects, develop technical skills and experience a vibrant culture. IMAX welcomes students to join its IT Business Analyst Summer Intern program. This exciting internship is perfect for those candidates who have completed 2nd or 3rd year at university and are highly organized, detail oriented, thorough and process oriented. This intern will utilize his/her understanding of business processes to ensure requests for IS are delivered as efficiently as possible. 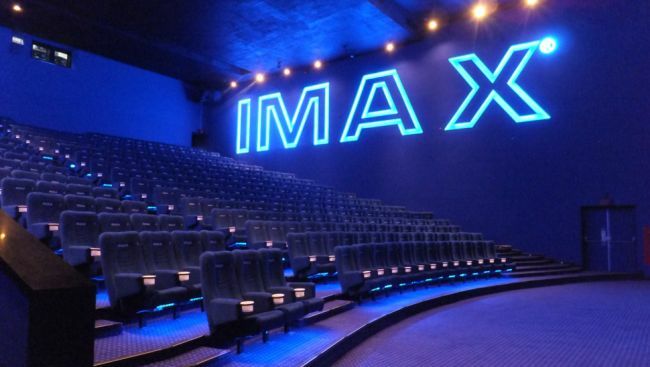 IMAX is currently inviting applications for its Digital Marketing Summer Intern program. The ideal candidates must have experience publishing on social media platforms at the personal or professional level and also have advanced knowledge of social media platforms and the internet, including trends and best practices. 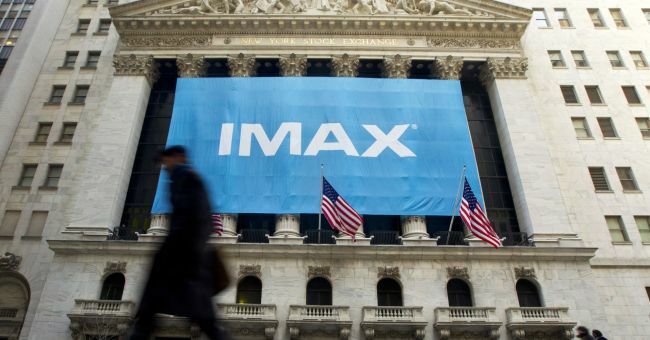 This position will provide administrative support to members of the IMAX global marketing team. IMAX is actively recruiting bright, passionate and hardworking interns for the vacant position of Human Resources Summer Intern. The candidates who have completed college HR coursework and have GPA of 3.0 or better are eligible for this position. 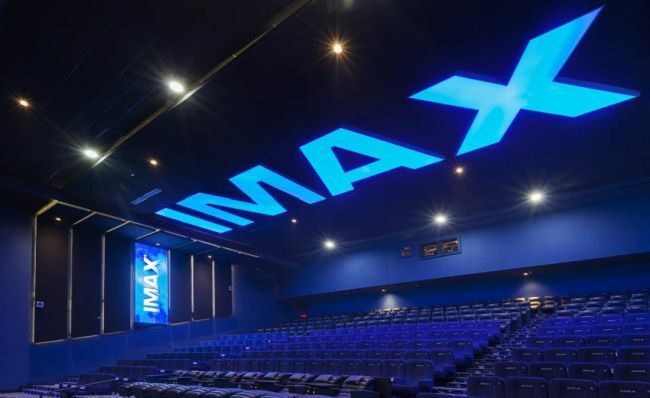 The human resources intern will assist with the coordination, execution, and delivery of HR programs and activities in support of the IMAX staff. Do you have an interest in accounting and looking for the right opportunity to enhance or begin your career in this field? If yes, then join this Accounting Summer Intern program at IMAX. To be considered for this internship, candidates should have a bachelor’s degree in progress specializing in accounting/finance. As an intern, you will explore, develop and share your ideas while gaining valuable experience. IMAX is glad to inform about its Theatre Design Technologist Intern program. To be a part of this intern program, applicants must have knowledge of electronic drafting, sketching, electronic modeling and excellent interpersonal and communication skills. As part of this program, you will participate in the design and documenting of new IMAX theatres to be opened around the world. IMAX is proud to offer its Systems Administrator Intern program to talented and career-minded students. To qualify for this opportunity, candidates should have Microsoft and VMware certifications and strong analytical and problem-solving skills. Through this intern program, you will learn new business skills and deepen your knowledge of your field of interest. Electrical Engineering Summer Intern program is now open for talented students at IMAX. To successfully fill this role, applicants must be currently enrolled in an electrical or computer engineering program. The engineering intern will work with the electrical engineering team and provide interdisciplinary engineering support to various groups and teams within the organization. IMAX has an excellent Mechanical Engineering Summer Intern program for ambitious students. To apply for this internship, applicants must have a bachelor’s degree in progress specializing in mechanical engineering. This internship is the right opportunity for those students who love mechanical engineering and want to enhance their career in this field.